We don’t want to alarm you BUT we have to tell you the truth - Facebook’s latest algorithm update may just affect your 2017 marketing strategy. On January 26, Facebook announced that they’re going to change the way they rank videos in the News Feed. This update will adjust the value given to how much of a video is watched in the platform. They also explain that as a result of this update, longer videos that people spend time watching may see an increase in distribution while, as a side effect, some shorter videos may see a slight decrease in News Feed distribution. Some sources are even saying that this recent update may play into a bigger effort to help Facebook be seen as a video publisher, with content similar to Hulu or Netflix. Recode reports that Facebook may be hoping to get more high-quality video onto the platform and into your News Feed. The post also mentions that they may be in discussions with creators to license tv-style shows. Now, what does this mean for marketers and business owners who are looking to use Facebook to generate leads and build brand advocacy? Well, it could mean that it’s time to take a closer look at your video strategy for 2017. 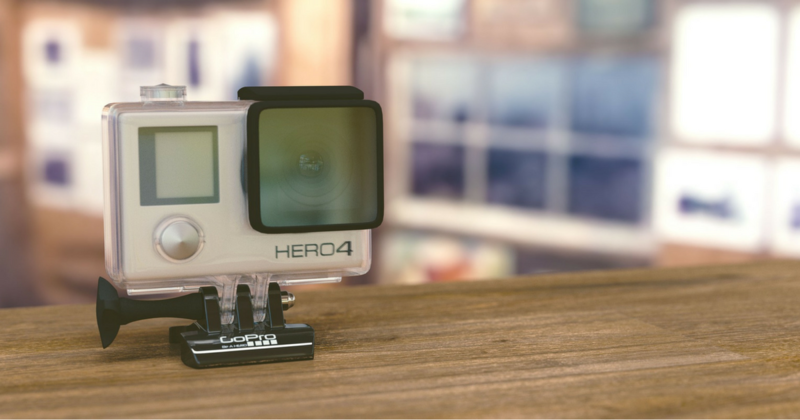 Many brands jumped on the 2016 video bandwagon and created short-form content, that may not have even laddered up to their brand strategy, just to help boost their brand into News Feeds. That approach may not work much longer. Instead of creating branded content for the sake of created branded content, take some time to really look at what your goals are for the year and what campaigns, both online and offline, you’re looking to launch in the upcoming months. Take these plans and see where there is an opportunity to create supporting long-form video content. The video should achieve the same goals as the written content. For example, the video may share industry-focused thought leadership, provide solutions to common problems your target audience has, and so on. Don’t think that your video has to be funny or involve cats just because it’s on Facebook. If you’re in the manufacturing industry, your audience probably doesn't expect cute kitten clips from you... that’s not why they followed your Facebook page in the first place. Remember to keep your objectives and brand in the forefront because when you strategically plan out your video and keep your audience in mind, you have a better chance at getting quality results. Interested in learning more about how video content can help you generate more quality leads and increase brand awareness? Contact us and we’ll be happy to help.